I’ve built dating websites from scratch and used dating website software and dating website scripts. Getting starting it’s easier to use dating software. The best by far is SkaDate. It’s not the best just because I said so..it’s just better that everything else that’s out there that you can buy. SkaDate is owned by Skalfa and has been going strong since 2004. The software is developed by a full team and staff that maintains regular updates so that you are always using dating software that is using the latest web and mobile technologies. If you are thinking about using SkaDate for your dating website, you can get the basic web only dating software setup package for $999. This is their new pricing, it is a bit higher but the software has been updated quite a bit over the past year. It’s still a great price point to get started considering some of the features that are included. You will have to setup your own hosting which would be an additional fee separate from the dating software cost itself. So what about all of the rest of the online dating software programs out there? I’ll include all the ones that I know of and have tried in a list with information about what they offer or you can scroll and view my comparison chart at the end. I’ll start with my #1 recommendation; SkaDate. Probably the most all inclusive option out there with the best support and features for the money. Also keep in mind that SkaDate is a very active company. They make regular updates to their software so you can always feel confident that you are getting the latest technology to offer your daters. With cool technical specs like mobile responsive and an android and IOS app component, you can compete with just about any other dating company out today for less than $1000. $849 will get you (1) site license and the android or IOS app component to get your online dating business started in style. SkaDate is self hosted; so you will need to purchase a hosting account. SkaDate offers assistance with installation and setup on your hosting server. They offer email and phone support. Whenever they update the software you get the new version Free. Very good platform and simple php based online dating software. PG Dating Pro includes all the basic features you need to launch a nice niche dating website. This company also provides support setting up your site and with customizations. Add-ons are extra but most other software packages charge extra as well. They have a customer service line that you can call chat before you sign up. It may be a bit confusing choosing a package because they offer so many options. If you are considering them go with the Dating Pro Start for $399 – keeping in mind you will have to purchase hosting as well to get started. This online dating script has a ton of features. I’m not sure if all are relevant or usable; but you will be able to build a community with may options for your daters. Features include video, music, and blogs for your daters. 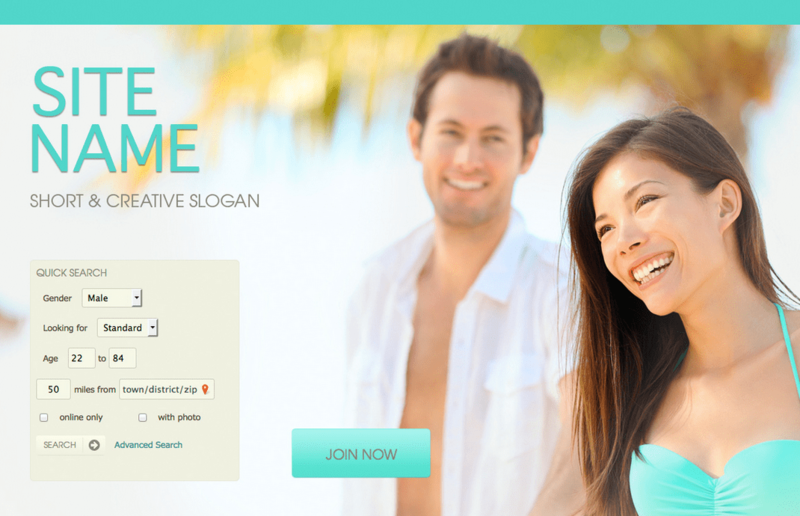 DatingScript is based on php and is downloadable after purchase. You have to have your own hosting account and they offer Free installation. Like other online dating software platforms, they offer other packages a professional and business package depending on what features you want included. I have not used these other services and from the looks of some I’m not sure how well customer service is and of how mobile compatible they are. Beware of cheap software packages. If you are serious about getting starting in the online dating business do your homework before making a purchase. Please email me or post a comment if you have any questions.